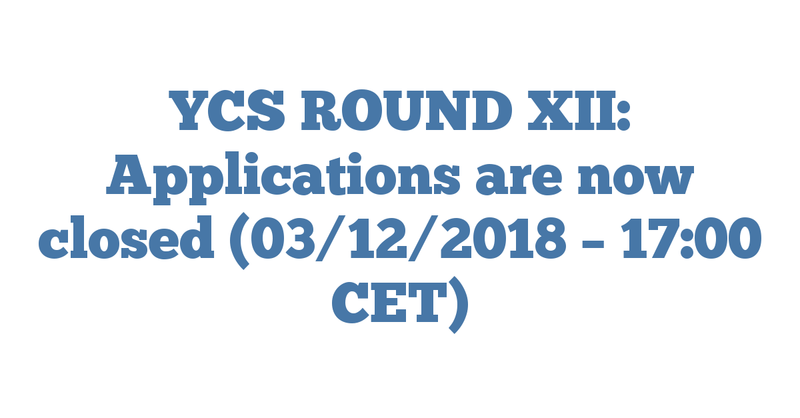 Applications for YCS Round XII are now closed. 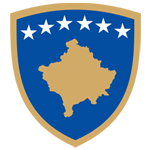 A total of 326 applications have been received by Monday, 3rd December 2018 at 17h00 CET. Preliminary information from the application registration logs indicate that 214 applications were received from women (or 65,64 %) and 112 from men (or 34,36 %). Precise information will be made available by Friday, 7th December 2018, after the end of the pre-selection stage, when we will publish the list of eligible candidates invited to sit the written exams on Saturday, 15th December or on Sunday, 16th December 2018.